The heist at a Verona museum is said to have been commissioned by Russian collectors. 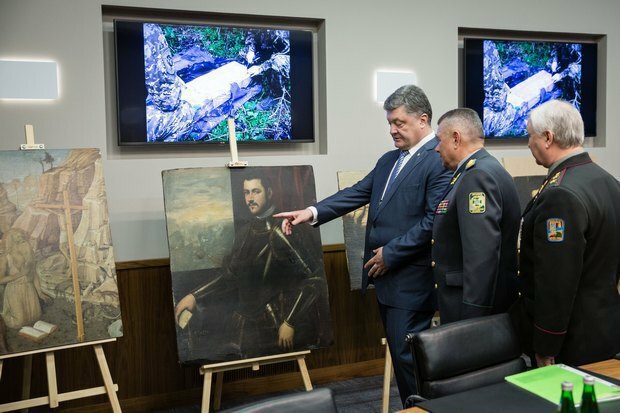 Seven paintings stolen from the Castelvecchio Museum in Verona in November 2015 were found in Odesa Region on 6 May, the president's press service has quoted a report by by the State Border Service. The masterpieces of Rubens, Tintoretto, Pisanello, Caroto and Jacopo Mantegna were being prepared to be shipped to Moldova. They were intercepted 1.5 km from the state border. 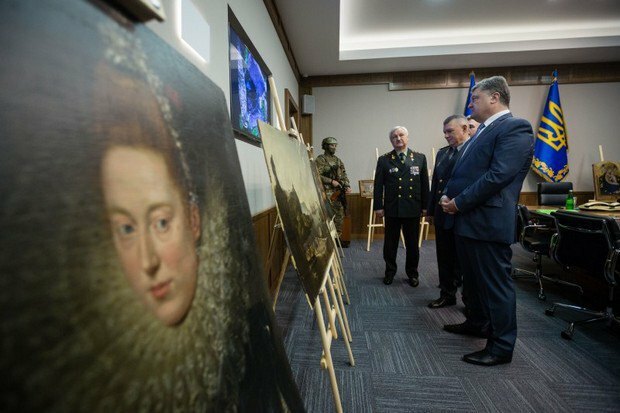 Ukrainian border guards were tipped off by Italian colleagues that the paintings were in Odesa Region. They were stolen by the brothers one of whom was a museum guard. They imitated an attack on the guards and committed the robbery. They were acting on a commission from one of Russia's regions, presumably from a private collector from Chechnya. The total value of the collection, according to the border service and military prosecutors' papers, exceeds 16m euros. The president instructed law enforcers to contact their Italian colleagues and invite the experts to verify the authenticity of the paintings and take care of formalities concerned with their transfer to Italy.